Our MTT scale is a very popular mini scale with a design similar to a table top scale. 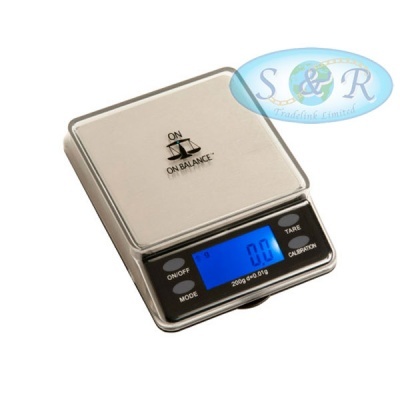 This stylish and quality scale has a raised platform and the backlit display is set at an angle for ease of viewing. With the separate full covering large lid/bowl and four modes, this really is a must to have for weighing your precious commodities. 200g x 0.01g.